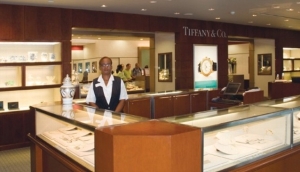 As a visitor to Barbados you have the opportunity to purchase an impressive selection of fine jewellery and luxury timepieces at amazing TAX FREE prices. Items can be as much as 30% to 50% less than the regular prices in Europe and North America. REQUIRED DOCUMENTS FOR TAX FREE SHOPPING: Immigration form, or passport and airline ticket must be presented when making a tax-free purchase. Most tax-free items can be taken with you ‘over-the-counter’ at the time of purchase; the only exceptions are liquor and tobacco which must be delivered to your port of departure for collection.